If you’re preparing to buy or sell a Loft, you may have questions about real estate commission fees. Who pays them? How much are they? Can they be negotiated? When are they paid? Even if you’ve gone through this process before, you may not have all the answers. Let us clear up any confusion by explaining the nuts and bolts of commission fees. How much are the commission fees? Let’s begin with the basics. In general, commission fees total approximately five to six percent of the sales price of the Loft. In most instances, the buyer’s agent and the seller’s agent will split this evenly between them. Can the commission be negotiated? A seller and their agent should agree to the details about the commission in the listing agreement. The agreement will outline what services will be provided by the agent. It is possible for the seller to negotiate the fee that is paid. Some agents will agree to lower commission fees, especially if they are representing the buyer as well. Be aware, however, that some agents will not be open to negotiating. Who is responsible for paying the commission? Generally speaking, the seller is responsible for paying the commission fees. Buyers are usually off the hook, though they are still responsible for other closing costs. However, in a competitive market, a buyer may offer to pay for a portion or all of the commission fees in order to make their bid more attractive. When is the commission paid? Commission fees are paid during the closing of the Loft, when all the details of the sale are finalized. How is the commission paid? The commission is paid at closing to the brokers that employ the agents. The brokers then pay the agents their shares. How much the agent receives can depend on how long they’ve been with the brokerage, how much was spent on advertising and marketing, and general office expenses. 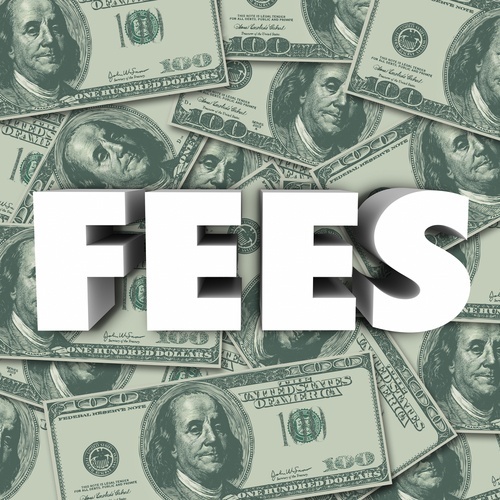 What do the commission fees pay for? Commission fees pay for the work that the agents are doing on behalf of the buyer and seller. This includes taking listing photos, scheduling viewings and open Lofts, negotiating the contract, coordinating inspections, creating online listings, and much more. If you end up not buying a Loft, then the agent you’ve been working with will not get paid for the time they’ve invested helping you with your search. However, if you decide to work with a different agent during the process, you may have some difficulties if you’ve signed a contract with the original agent. If you’re buying, take time to properly vet and interview potential agents. What happens is the sale falls through? Whether or not the selling agent gets paid even if the Loft doesn’t sell is dependent on a few things. If you decide to back out of a sale after an offer has been accepted, you are still likely responsible for paying the commission fees. If the buyer backs out, you may still have to pay the fees, but you can take legal action against the buyer. If your contract with your agent expired and the Loft didn’t sell, you usually aren’t required to pay. However, if you sell at a later date to a buyer that the agent originally found, you may have to pay. The bottom line – always read the fine print of any contract you sign.